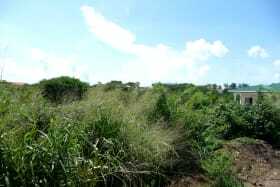 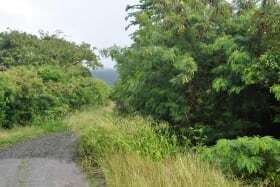 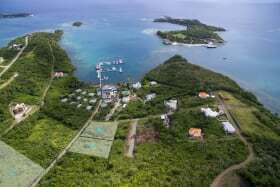 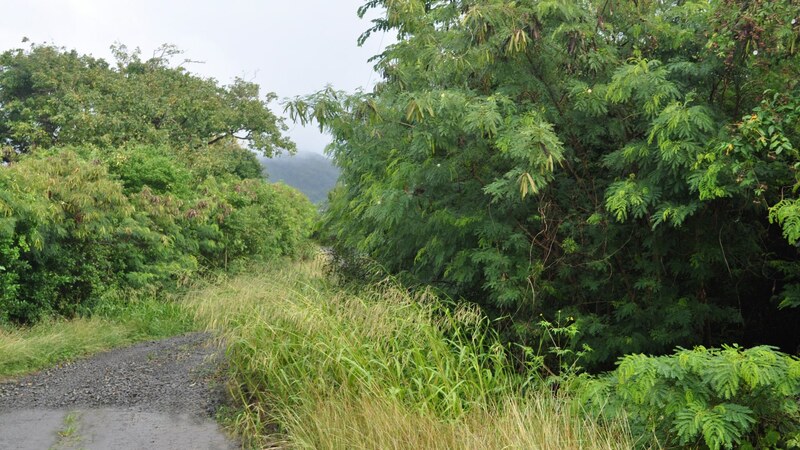 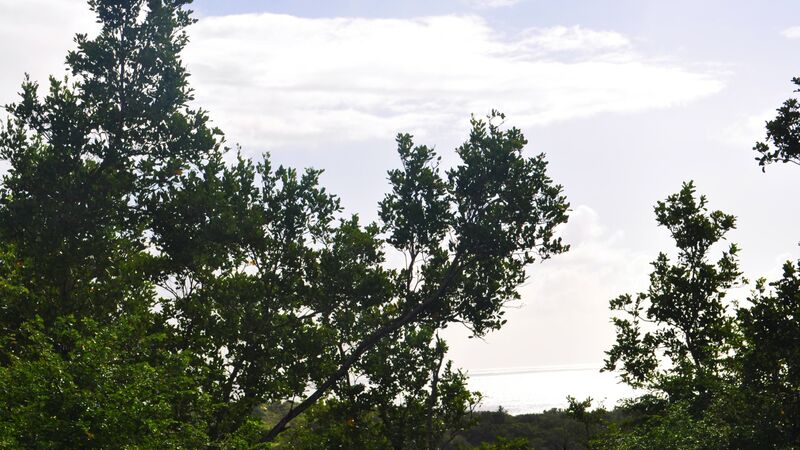 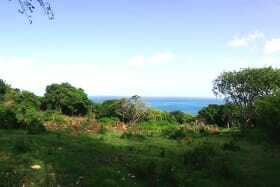 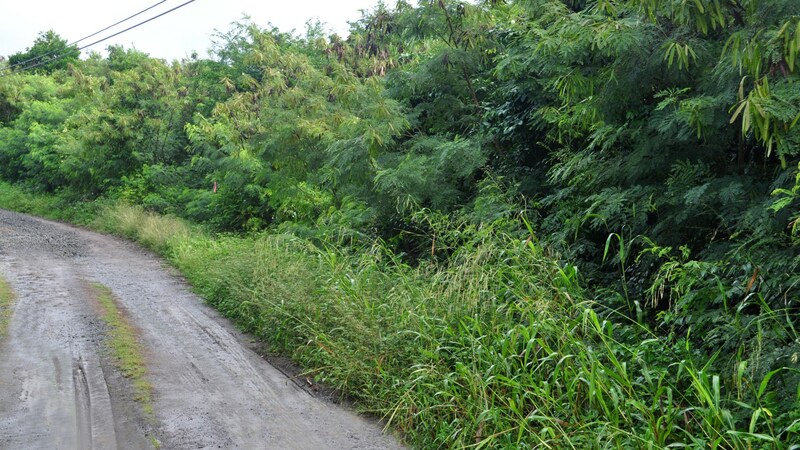 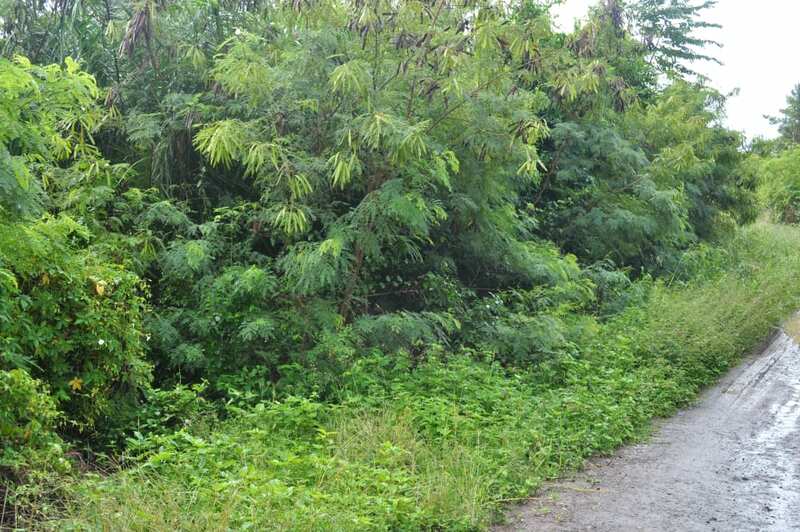 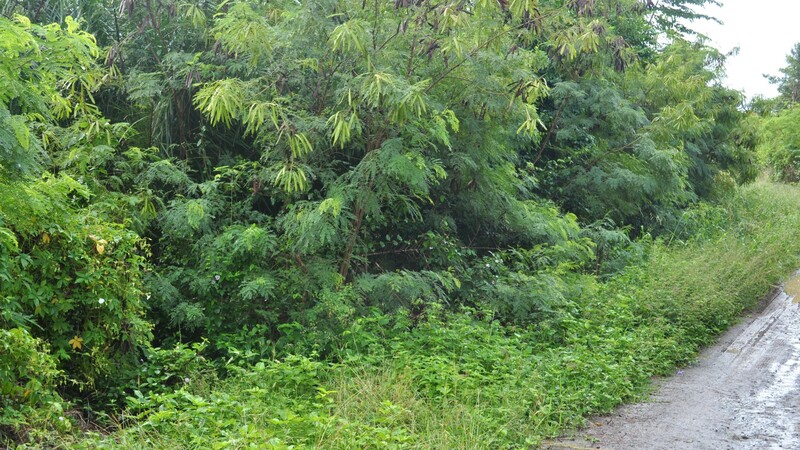 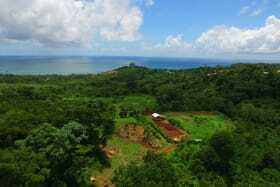 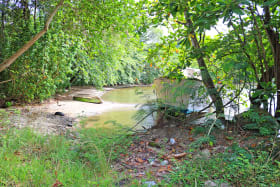 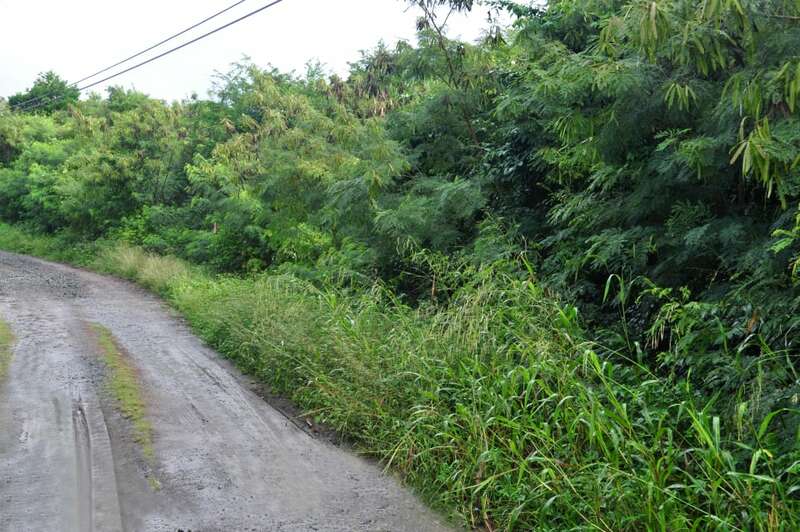 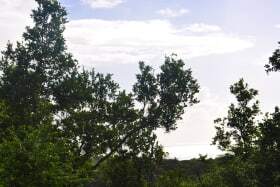 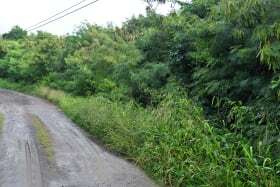 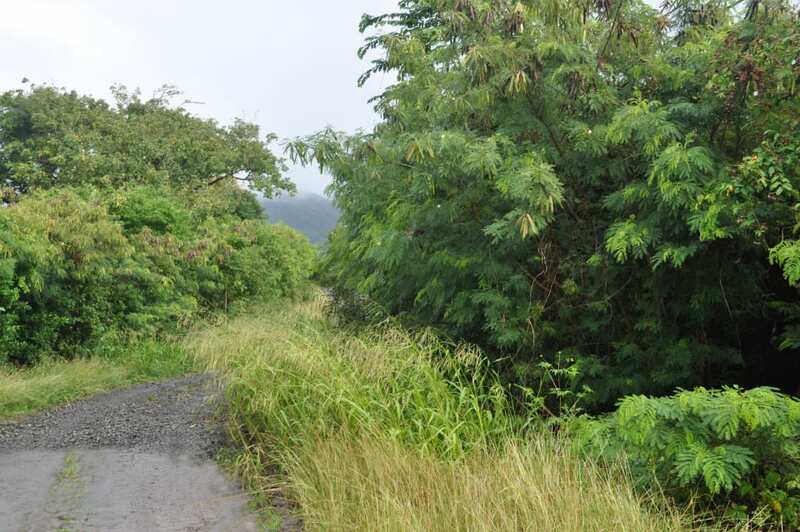 Gently sloping lot in the La Sagesse residential development. 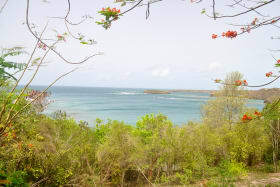 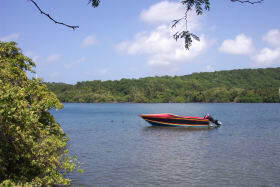 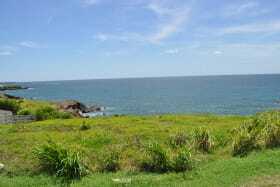 The land faces NE and has a scenic view looking towards the sea. 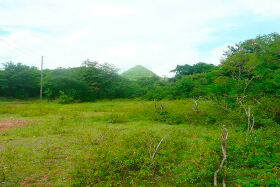 The development is governed by covenants and is developed with attractive homes. 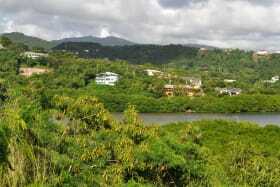 It is located 25 minutes from the Airport and Town.